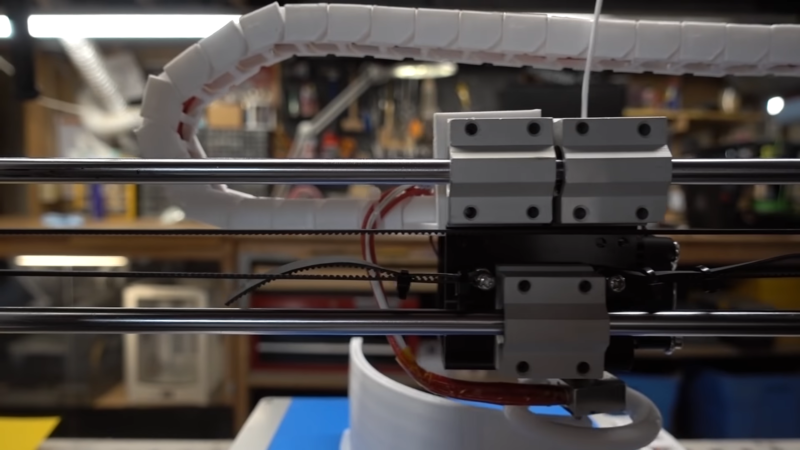 In the world of DIY 3D printers, there are many forerunners with excellent printing results. 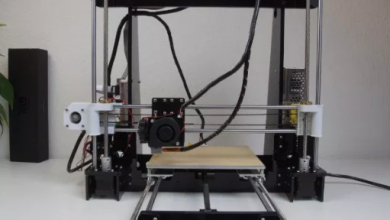 But if you’re new to this field and considering to buy a 3D printer that is inexpensive but also fills the basic requirements, this Anet A8 Plus review might help you to find just that. 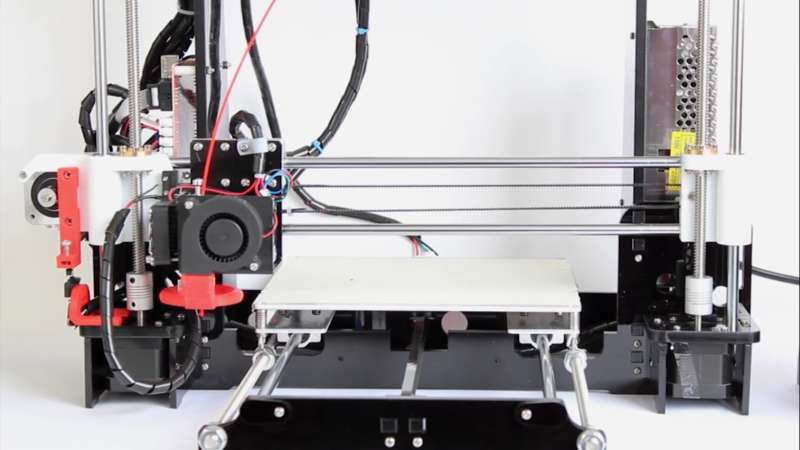 The Anet A8 comes after many different successors from the same brand. 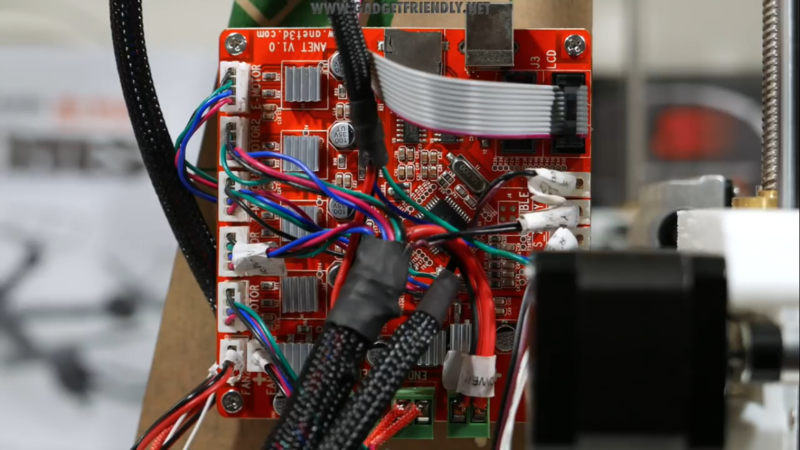 It is one of the cheapest 3D printers in the whole world, but astonishingly comes with a variety of qualities like accuracy, speed and full accessibility. For a non-professional user, this can easily be the best buy as a starter. 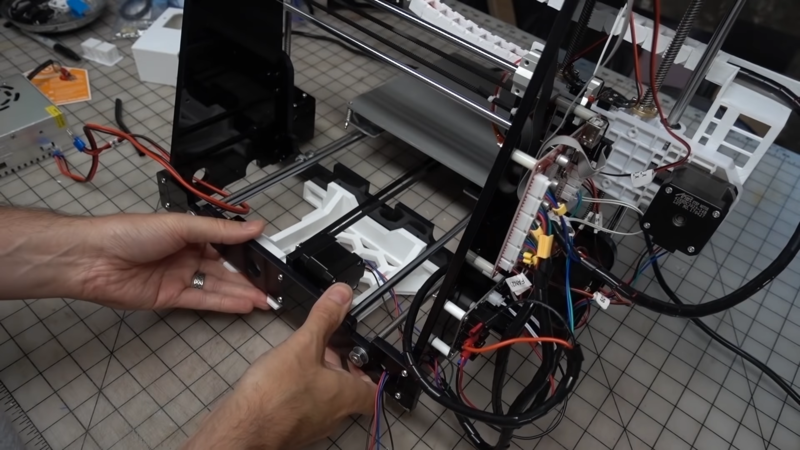 The Anet A8 Plus is one of the most inexpensive yet efficient 3D printer ever made. Though it’s not a good choice for professional heavy usage, it might just be the perfect tool for beginners for the simplicity and functionality it provides. 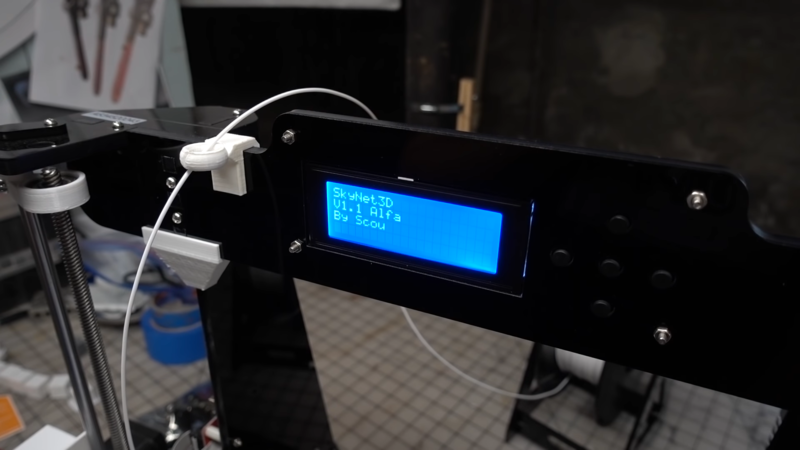 Anet A8 Plus is a DIY (Do-it-yourself) printer, which gives the users the added benefit of full customizability. With which, comes the ability to upgrade or replacement of components. 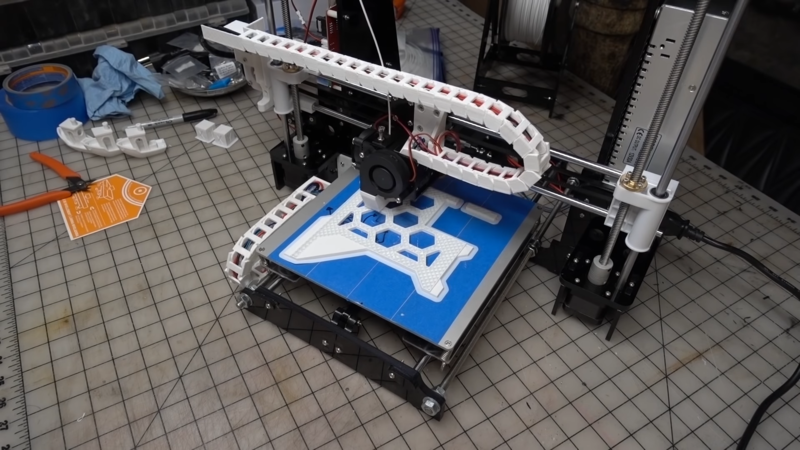 This printer is the direct descendant of Prusa I3 3D printer, which was an open source project developed by Joseph Prusa. 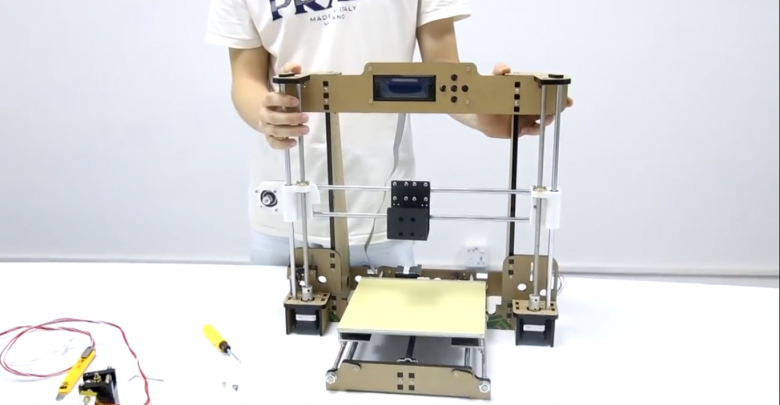 Most of the components that makes up the whole printer follows the Prusa standard. As a result, they can be found popularly almost everywhere in cheaper rate. Another advantage is the huge community based around this user network, that let’s the user to look up for solutions of every little problems they may come across regarding the printer’s assembly, troubleshooting and upgrades. From beginner fun projects to moderate usage, the A8 plus can be a holy grail for the newer DIY generations. This printer comes with a remarkably cheap price and an open source simplified Cura firmware which is quite easy to access and focused on passionate printing. There are a ton of models online supported by the printer for practice. Sufficient instructions and user manuals are provided as PDF format beforehand with the packaging. Also, there are a lot of assembling and printing instructions given in portals and other online sources. The software, accessibility, customization and community themselves are of great help to newcomers in this field. The A8 plus is built for easy operation. The belts are adjustable, even the loading-unloading process is automatic. Here, the print is open and removable, thanks to the usage of hot bed. The screen is movable and gives real time information about the ongoing printing process. The whole printer comes with advanced protection measures and software that are extremely easy and effective to use. The prints can be discharged without plugging. It gives users full access over the printing and also ensures precision and efficiency. Aluminum plate fixed with hot bed is given. There are power supplies, mainboard, left and right z-axis support, cooling fan, screw box, screwdriver, wrench, wires, clamps, bottom support plate, 3 axis motor, linear bearings, winding pipes, belting, air blower, back plate, extruder, open spinner and so on. These components are to be assembled by using the manual. It is not physically delivered, but the soft copy is given with the memory stick. Apart from the assembly machineries, the user gets an 8GB micro SD card, kit box, filament and charger. The assembly process might appear time consuming, but given the upgradability and maintenance ability, it’s worth the time. Firstly, the M3*18 screws and M3 nuts are used to build the frame, followed by the motors and extruder placement and wirings are done as part of assembling. 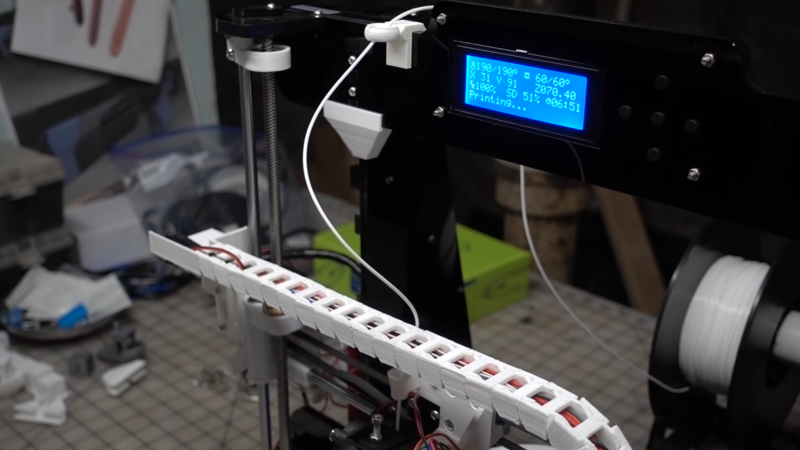 This 3D printer gives surprisingly accurate results as a cheap one. It uses direct extruder which omits the refraction settings and simplifies the whole process. Frame construction uses acrylic parts, which works on lower temperature and shapes fast. It comes with bearing supports, limit switch, fixed plates in every axes and a very thin 0.4mm single nozzle working at up to 250? temperature. 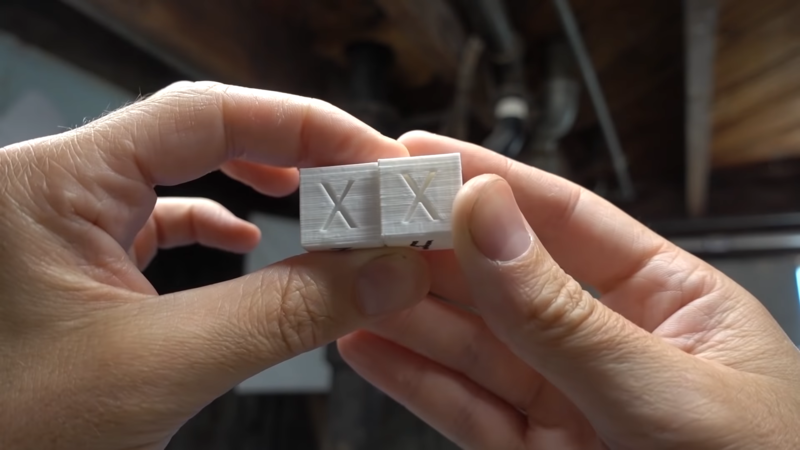 Ideally, the printer gives 0.012mm XY-axis positioning accuracy, and 0.004mm Z-axis positioning, which is quite accurate for normal usage and model creation. The print speed is 10 to 120mm per second, which makes it considerably fast at operating too. The printer is by design a standard DIY machine. It’s not very high profile, rather look normal, but comes with the added benefit of accessing every little detail and bend them on own’s will. The vertically mounted direct drive extruder is built to be removed easily. All the components are allowed to replace. The Anet A8 plus has a working power of 220V / 110V / 360W with a range of 100-240V. The operating voltage is 24V and the current is 15A. USB connectors are used for circuiting and TF card is used as memory card port. The power supply is adequate for smooth and steady printing operations. With the necessary power supply, comes the requirement for protection. The machine is protected from short circuit occurrences and over current flow. Overall the system is pretty safe, although there are some reports about minor interruption in power delivery. The stock printer is adequate enough for normal light usage, but upgrading can improve them radically. Most of the simple mods are often printed in the Anet itself, like the nozzle fans, mainboard cover and filaments. Apart from those, the motherboard can be upgraded with a secondary power supply unit. Another mod that is often used is the MOSFET, which ensures longevity of the device by protecting itself from fire risks created by increased load of work or power supply problem. Better extruders are available in the market that improve overall smoothness of printing, increasing speed. As a small 3D printer, the production volume of this is not quite large. It only allows a 300x300x350 mm object to be printed. It can create 0.1 to 0.4mm of layer and supports ABS thermoplastic polymer, biodegradable PLA polyester, Wood, HIPS (high impact polystyrene) and PETG thermoforming plastic as supporting materials. The printer itself is quite lightweight for the acrylic and plastic material usage. It weighs 10 kg. the whole packaging weighs 12 kg in total. The customizability enables user to upgrade the printer with Bowden extruder, which also works with the popular E3D hotend and improves efficiency. Despite all the advantages it delivers, certain drawbacks come with the product especially for the low price it bears. The printer has no auto leveling sensor that adjusts Z-axis, although it can be rectified with added effort. The standard components supplied are not very high-quality materials. The parts wear off after a while of usage. The belts are not the best and require changing from time to time. The frame is made of acrylic materials that are easy to scratch and break. It doesn’t deliver much of a mechanical rigidity at all. As mentioned earlier, there are reports of interruption in power supply too, that may hamper the print quality in the event of sudden voltage change. The newcomers will surely face a strong challenge while assembling the printer, as it is quite a long and technical process. The stickers in every components also hinder the assembly. Calibrating the machine creates a problem in the first run. Manual calibration which is required by default is a long and painful process with less accuracy. The users might need to consider buying an auto level sensor as a mod from the market. The design itself sometimes causes problem. There is no power switch located in the printer, and the user needs to unplug the device to stop. The wiring takes a lot of space and creates mess. The nozzle sometimes creates smoke when in contact with the wires. External protection might be a solution to cover it up. 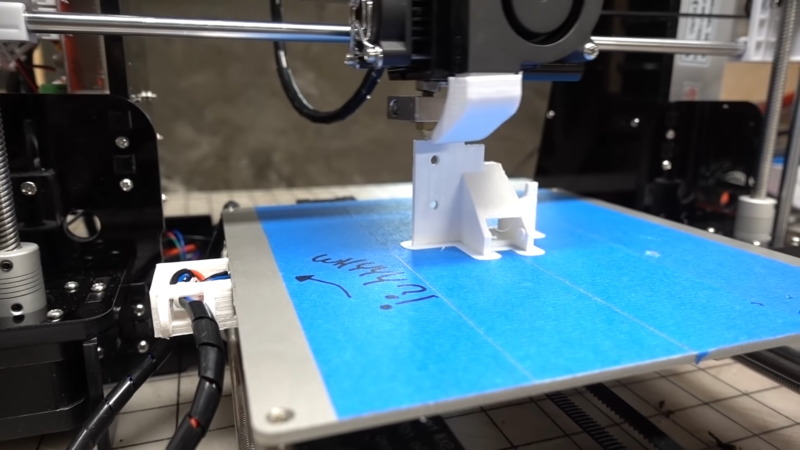 All things considered, the Anet A8 Plus review shows a promising machine which gets the job done. The printer does not provide great longevity, and also not very suitable for heavy printing. For professional users who require more sustainability, it is not a suitable option at all and more upgraded printers should be under consideration. But for people who are new to the world of 3D printing and are looking for a good time here, can be very satisfied with this product. It is in every sense, a great deal and provides much features in a very small price. So, it is safe to recommend the product to general users.